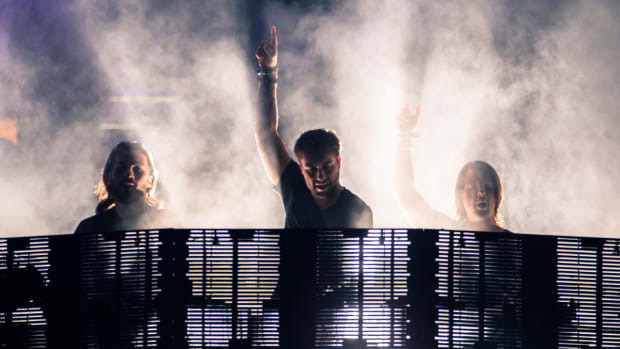 In addition, Swedish House Mafia members Axwell, Steve Angello and Sebastian Ingrosso each shared images either containing the text "LA" or "Los Angeles" to their Instagram Stories. If their recent marketing tactics serve as an indicator, a full announcement ought to follow in the coming weeks. 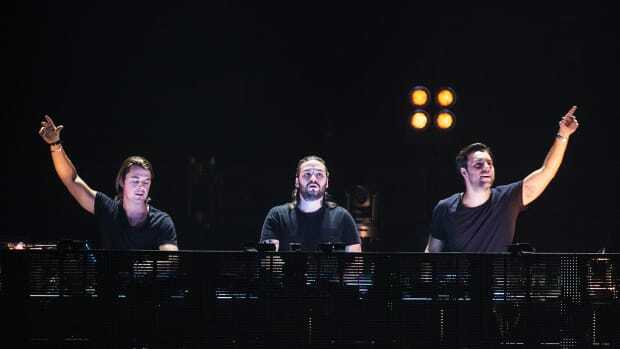 Following a five-year hiatus, Swedish House Mafia played a reunion show at last year&apos;s edition of Ultra Music Festival in Miami. 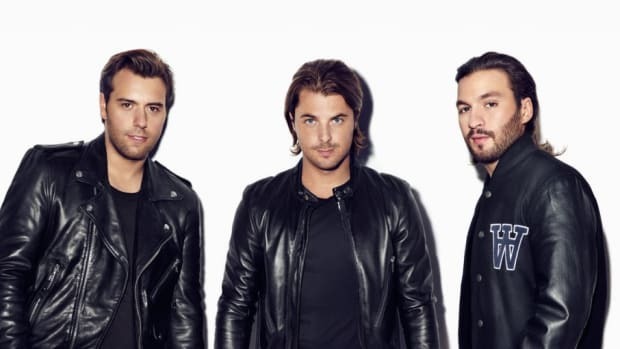 Later in the year they revealed that new music lay out on the horizon and began announcing 2019 tour dates.